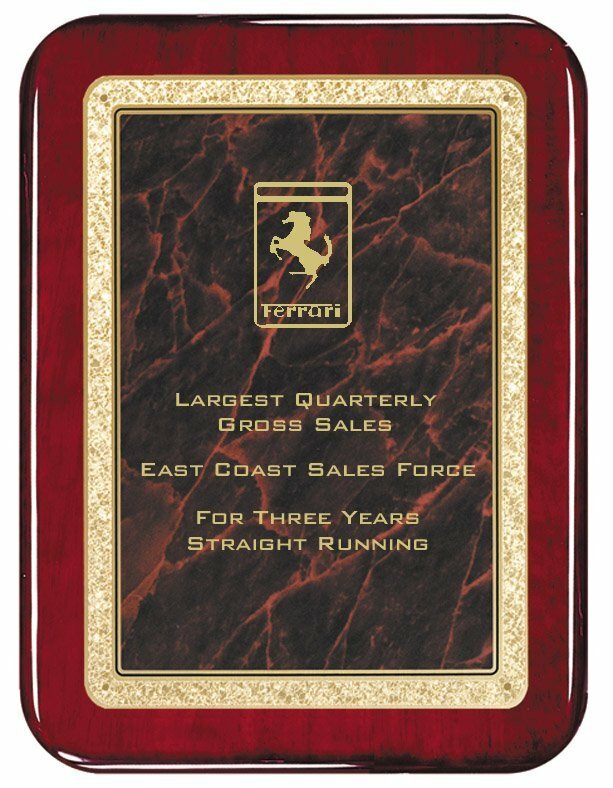 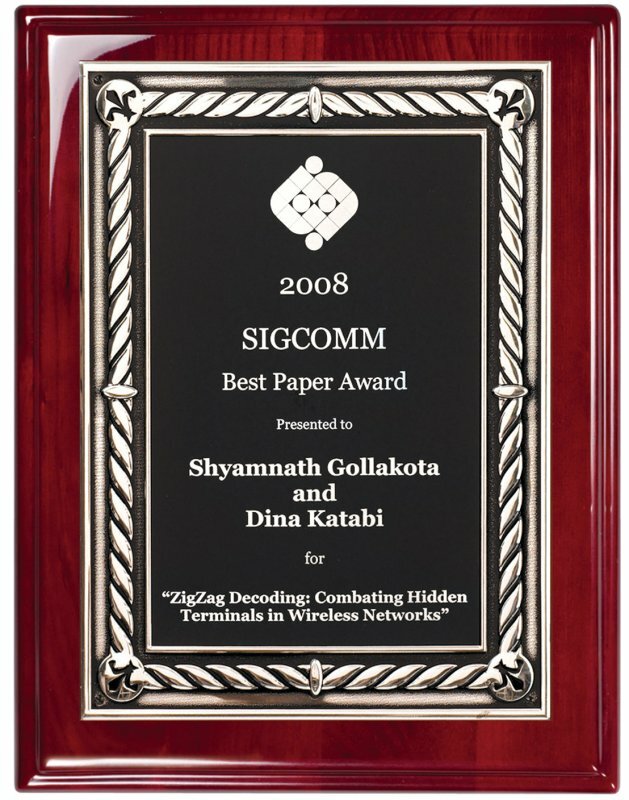 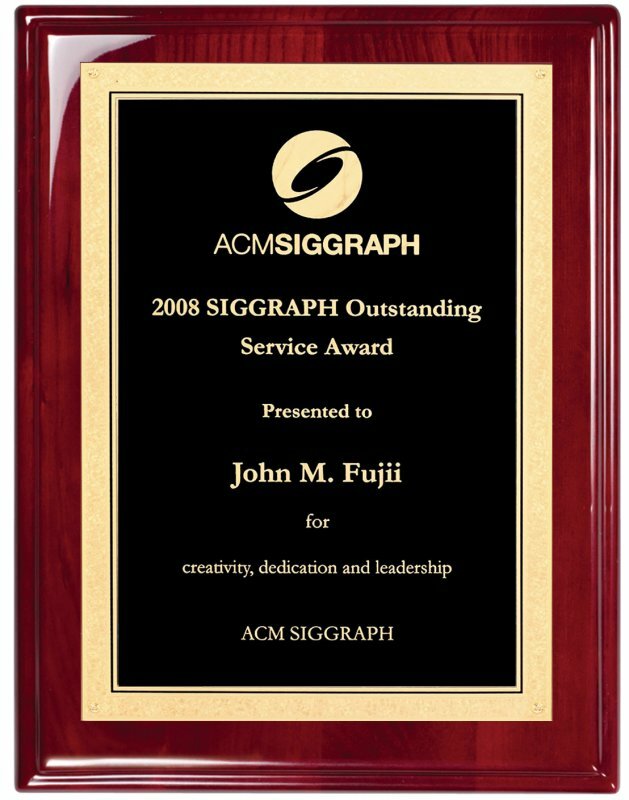 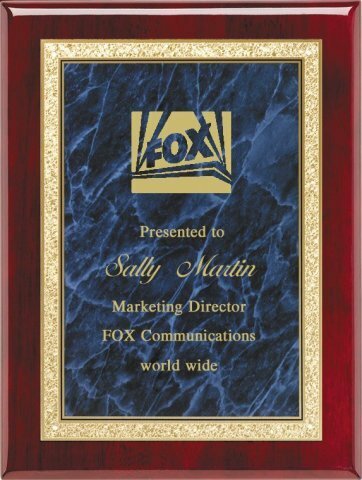 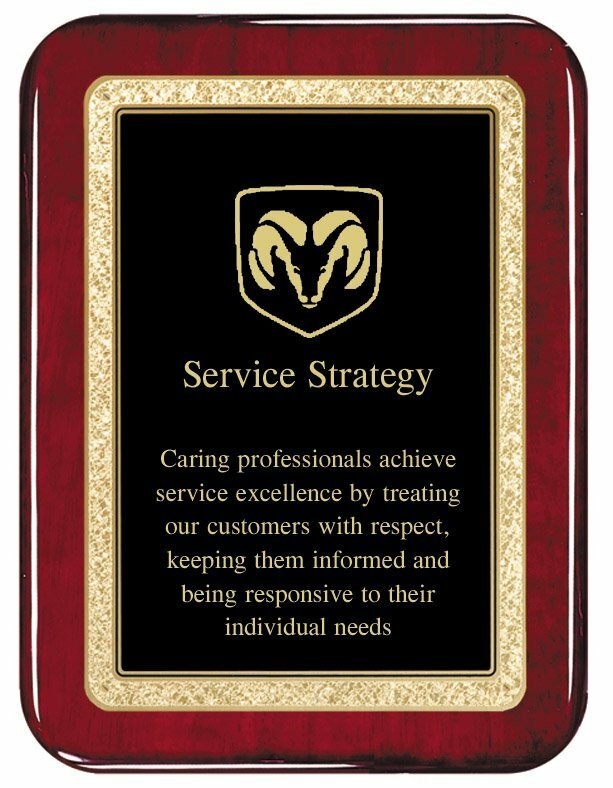 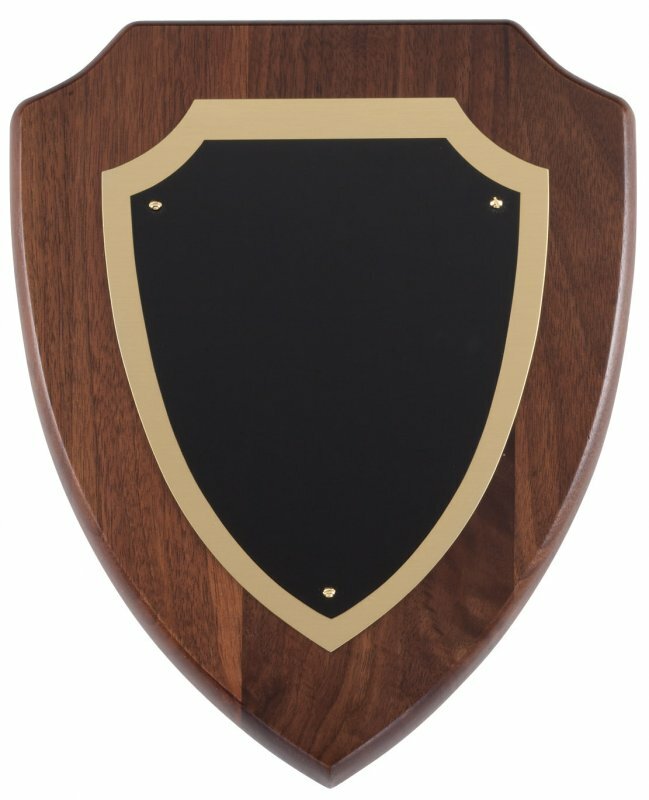 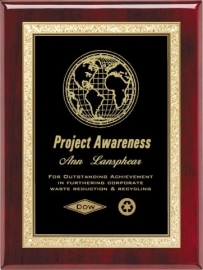 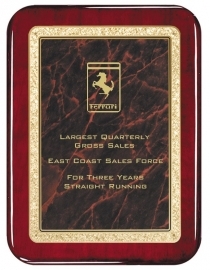 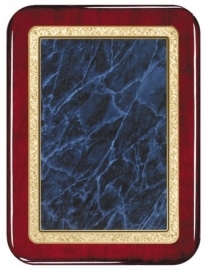 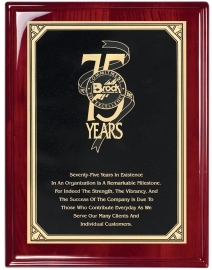 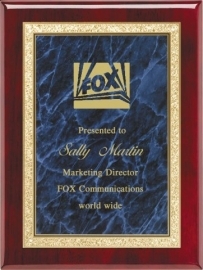 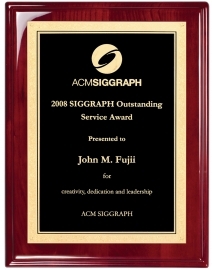 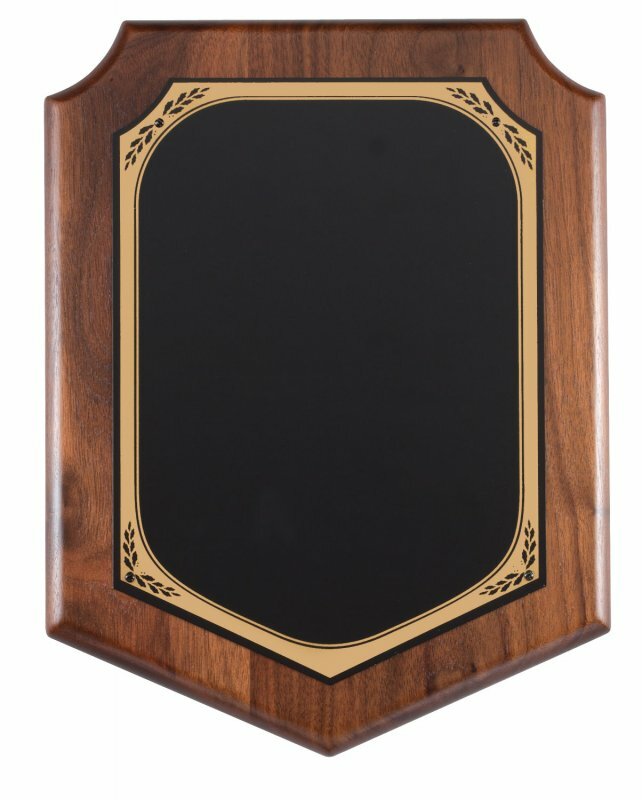 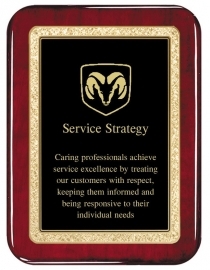 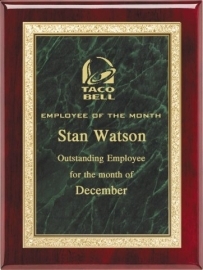 Plaque sets an easy way to purchase the correct combination materials for that perfect award. 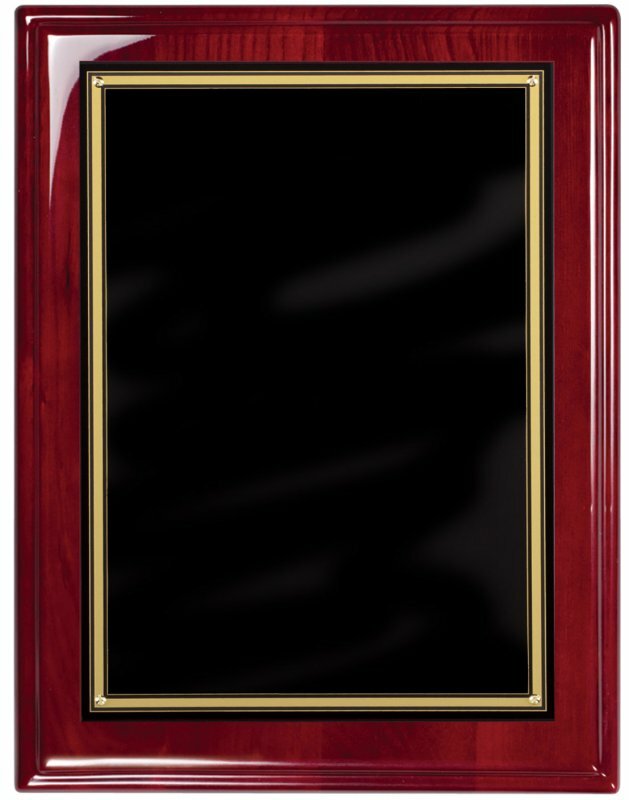 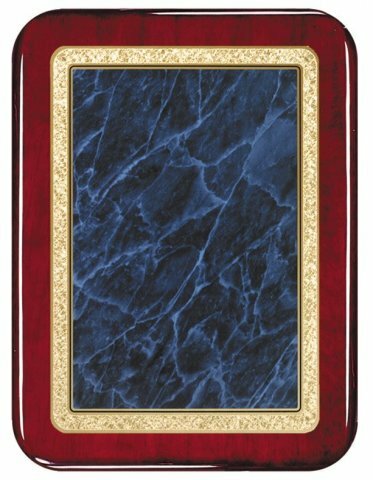 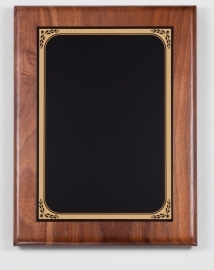 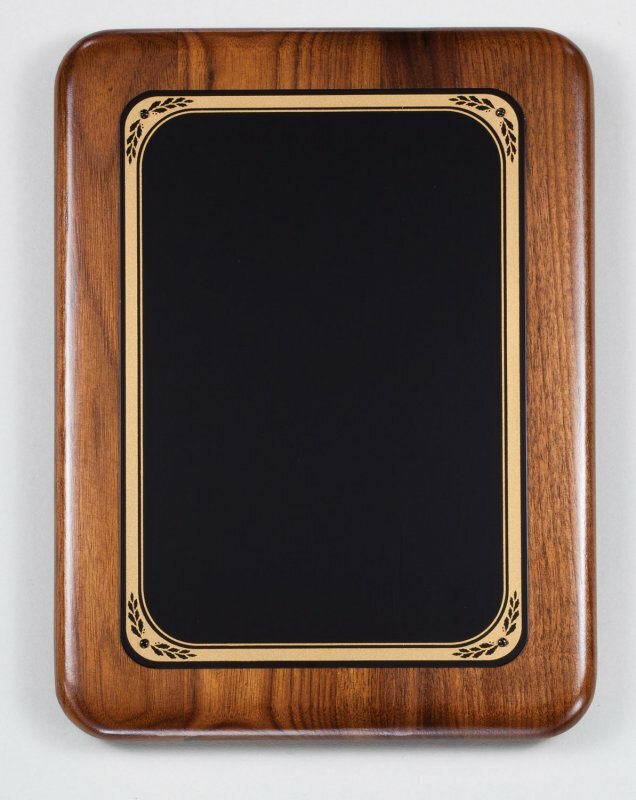 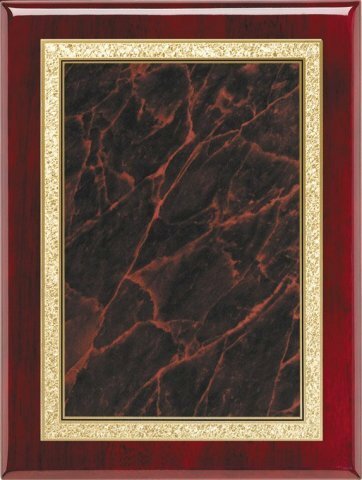 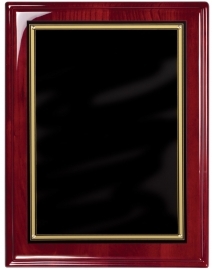 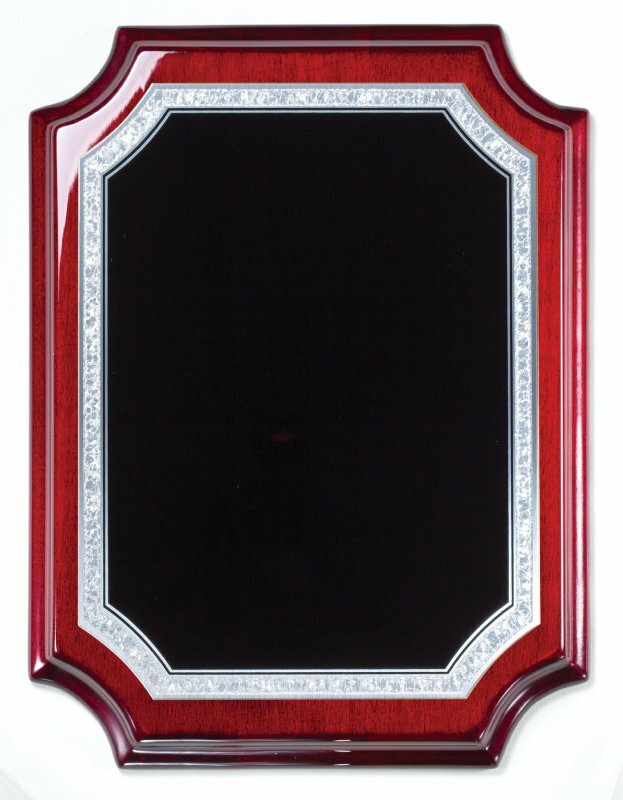 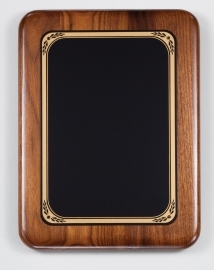 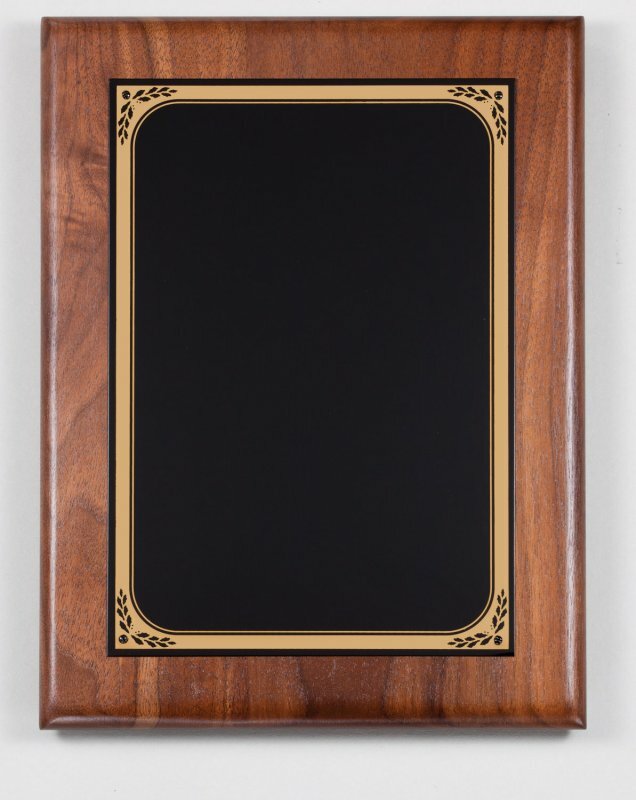 Plaque sets shown are made from the highest quality SOLID Walnut and Maple. 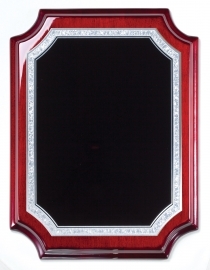 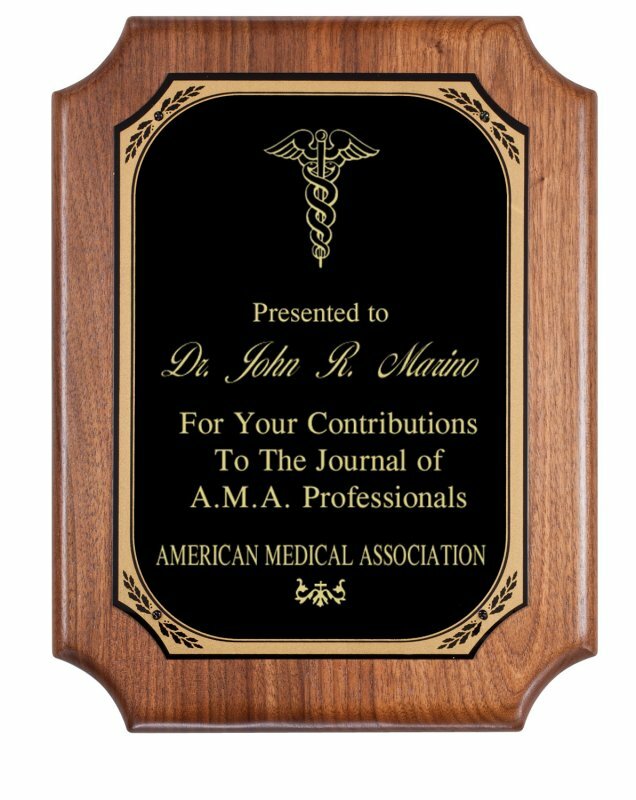 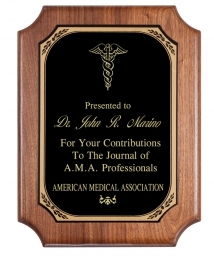 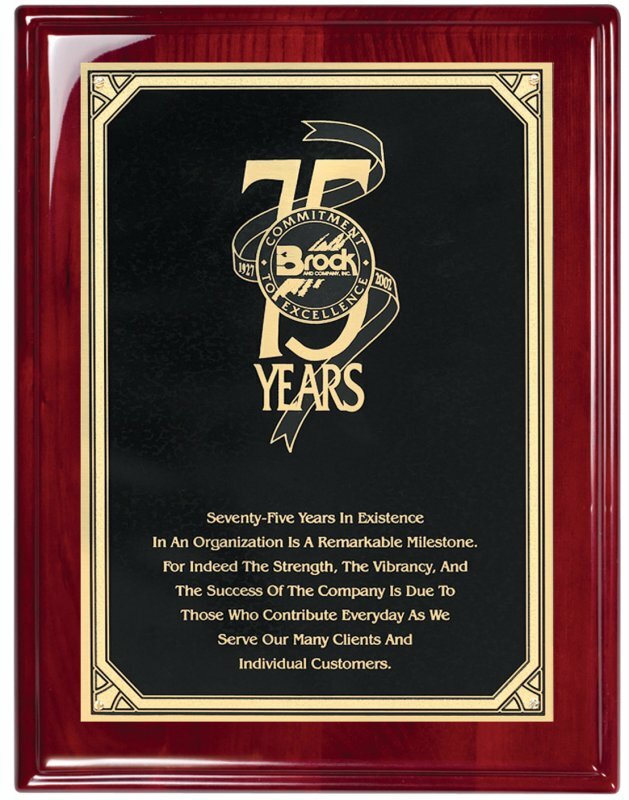 Plaque sets shown are all available in multiple sizes and plate colors.